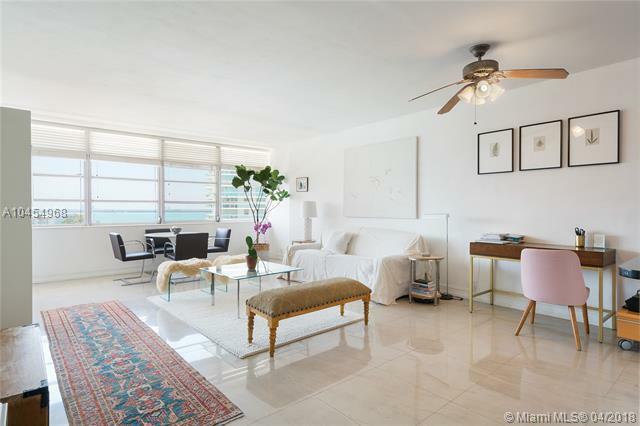 Beautiful Biscayne bay and park view from this light and bright, renovated large one bedroom apartment in sought after building on Belle Isle. 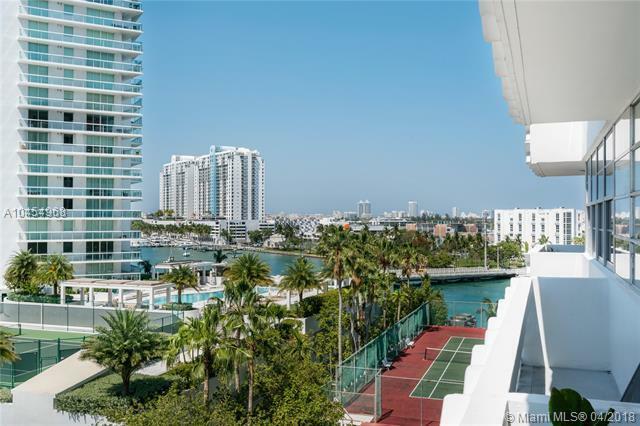 Open kitchen, private balcony, 24 hr security, assigned parking, pool, kayak storage, bicycle storage, fitness center, boat docks for lease (dependent upon availability). 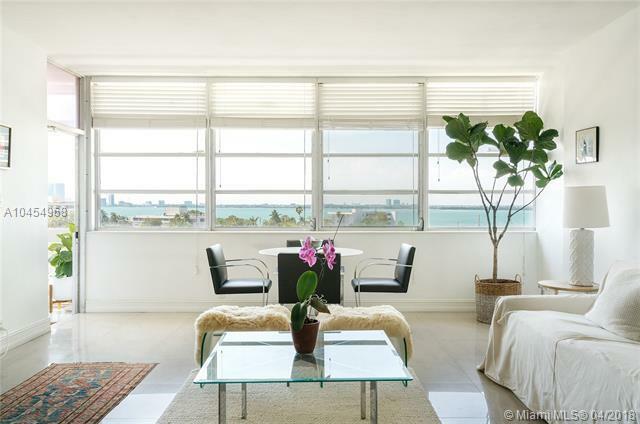 Walk to all of South Beach's finest attractions - across the street from The Standard! The shops and restaurants of Sunset Harbor and Lincoln Road just a few blocks away. 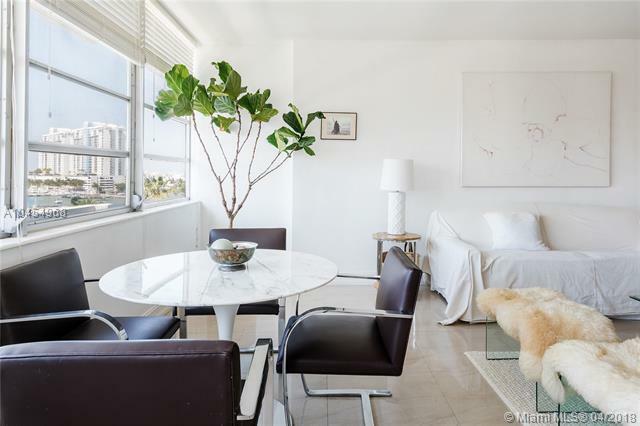 Well priced - call today!